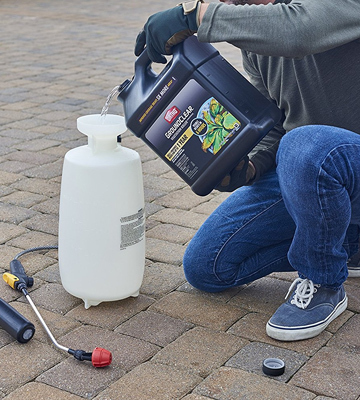 The product's fast-acting, dual-action formula will be able to handle any kind of unwanted greenery sprouting in driveways, fence lines, pavers, sidewalks, and other areas. It doesn't just kill all of those weeds but also prevents them from growing for up to a year, making it a pretty cost-effective option at that. You'll have to mix a bit more substance than advertised. Ortho GroundClear will prove to be the most suitable choice for those customers who would like to get great results in the shortest amount of time. 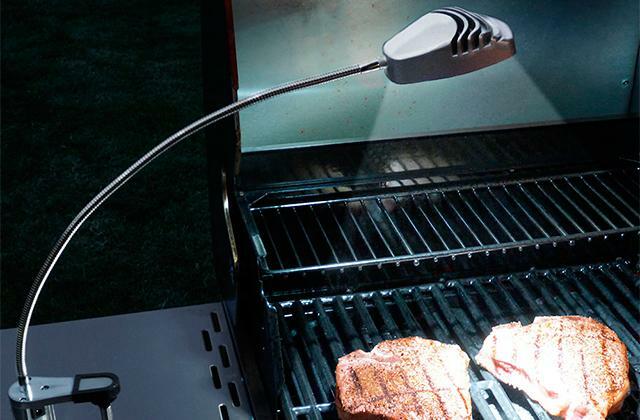 The fact that it produces visible results in 6 hours makes it one of the fastest options on the market. The killer comes ready for use. You don't have to mix it with water. Just pull out the wand and get to work. With its one-touch continuous spray, the wand doesn't put a strain on your wrist. The sprayer gives you 10 minutes of continuous spraying, so you will be able to cover a decent area in one go. 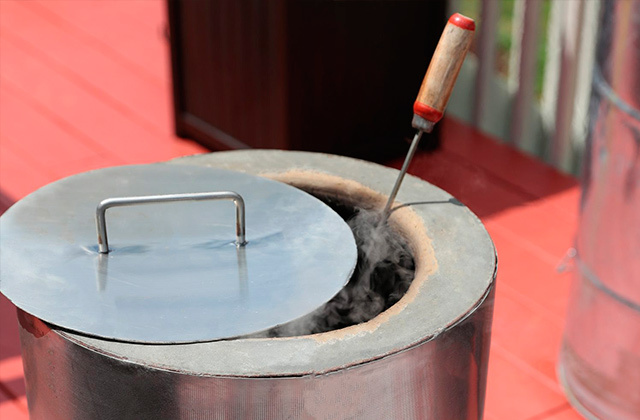 The solution has a strong chemical smell that lasts a relatively long time. 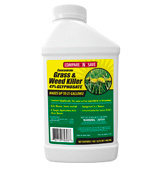 Roundup 5109010 Weed and Grass Killer III is still one of the better weed-killing options on the market today. It is really effective and super convenient. The wand is really long, so you won't even have to lean and bend. Using the product, you will be able to treat up to 25,000 square feet of land. The substance contains 41-percent glyphosate. It will not prevent new or future growth. Since it leaves no residual activity, you will be able to plant whatever fruits and vegetables you want up there once the weed killer has done its job. The manufacturers recommend waiting at least 3 weeks before consuming fruits from the trees that were in contact with the killer. 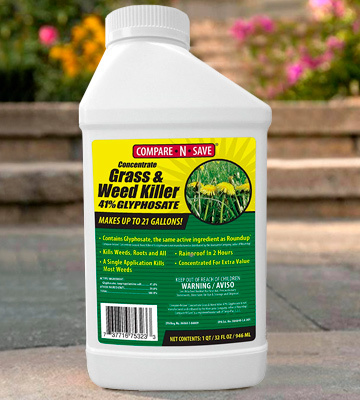 If you happen to occupy a sizable chunk of land and would like to remove a whole bunch of unwanted plants from the said land, you simply cannot go wrong with the Compare-N-Save Concentrate Grass and Weed Killer. You can apply the weed killer along foundations and fences as well as around mulched areas. 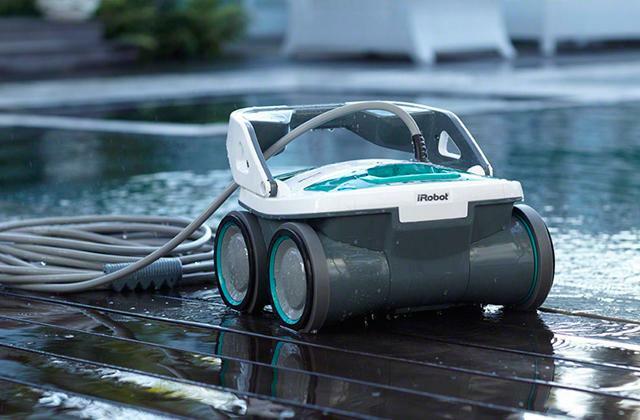 The substance becomes rainproof in half an hour, so you will be able to treat your garden even on a rainy day. 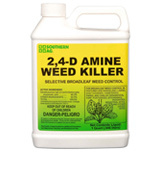 Doesn't always prevent weeds for up to 6 months. 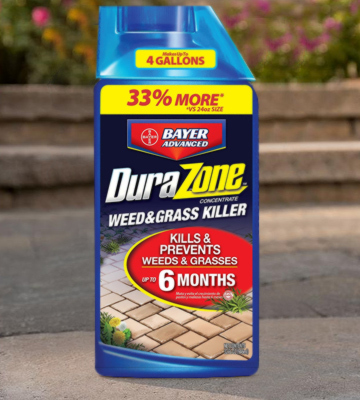 The weed killer from Bayer Advanced DuraZone will be able to satisfy just about every homeowner who'd like to keep his yard clean but it will prove to be an especially great option for those individuals who live in a particularly rainy region. You can mix three tablespoons of concentrate with a single gallon of water and use the solution for general weed control. And if you plan on dealing with perennials weeds or brushes, simply mix about 2.5 ounces 5 tablespoons with a gallon of water and you should be good to go. Takes about 2 weeks to kick in. Southern Ag isn't the fastest option on the market but it is still a good and capable weed killer that is especially suitable for smaller backyards and gardens. Though the coverage area is limited, the number of weeds it can handle is not. 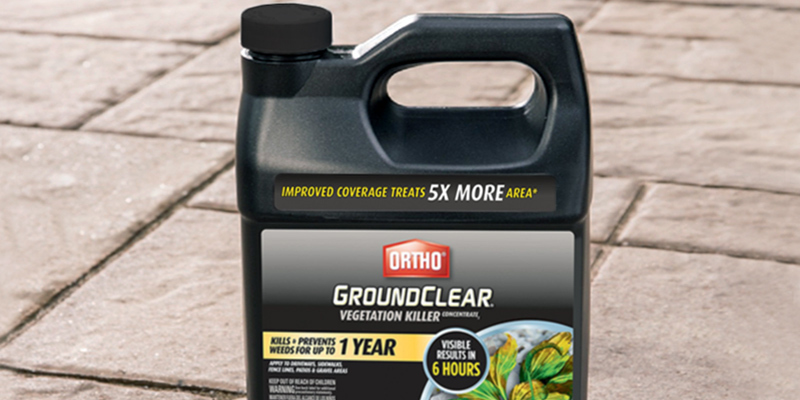 Ortho GroundClear is a strong weed killer, that much we can say for certain. Simply pour it into a sprinkler can or a tank sprayer, mix it up with some water, and let the solution do its job. You will be able to see visible results in less than six hours, making it one of the fastest solutions on the market. It doesn't matter whether you're dealing with nutsedge, crabgrass, or any other plant as the product's fast-acting, dual-action formula will be able to handle any kind of unwanted greenery sprouting in driveways, fence lines, pavers, sidewalks, and other areas. It doesn't just kill all of those weeds but also prevents them from growing for up to a year, making it a pretty cost-effective option at that. 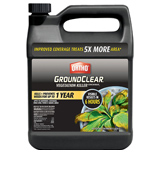 With 3,200 square feet of coverage area, the product is a great weed killer for vegetable garden, capable of treating a 5 times larger area compared to the company's previous formula. But that's not the only change they have made to their formula as the new and improved substance becomes rainproof in a single hour, so you won't have to worry about the weather conditions whenever you feel like treating the pasture on your farm. To sum it up, Ortho GroundClear will prove to be the most suitable choice for those customers who would like to get great results in the shortest amount of time. 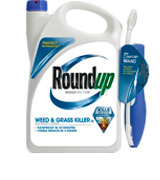 Roundup 5109010 Weed and Grass Killer III is a product that's perfectly capable of rounding up weeds and grass and killing the toughest specimens to the root. The solution with its formula has a number of advantages over its less impressive counterparts. First things first, the killer comes ready for use. You don't have to mix it with water. Just pull out the wand and get to work. With its one-touch continuous spray, the wand doesn't put a strain on your wrist. The sprayer gives you 10 minutes of continuous spraying, so you will be able to cover a decent area (about 1000 square meters) in one go. 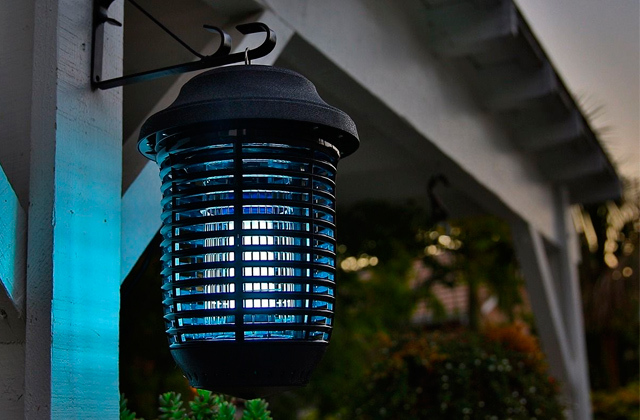 The solution is perfectly safe to use in and around vegetable gardens and flower beds, tree rings and mulched beds, as well as on cracks in driveways, walkways, and patios. The best part is that it gives you visible results in less than 3 hours and becomes rainproof in 10 minutes, so you won't have to keep the weather in mind every time you feel like demolishing that grass. The only thing we have against the formula is the smell, a really strong chemical smell that doesn't go away as quickly as you'd like it to. Having said that, Roundup 5109010 Weed and Grass Killer III is still one of the better weed-killing options on the market today. It is really effective and super convenient. The wand is really long, so you won't even have to lean and bend. 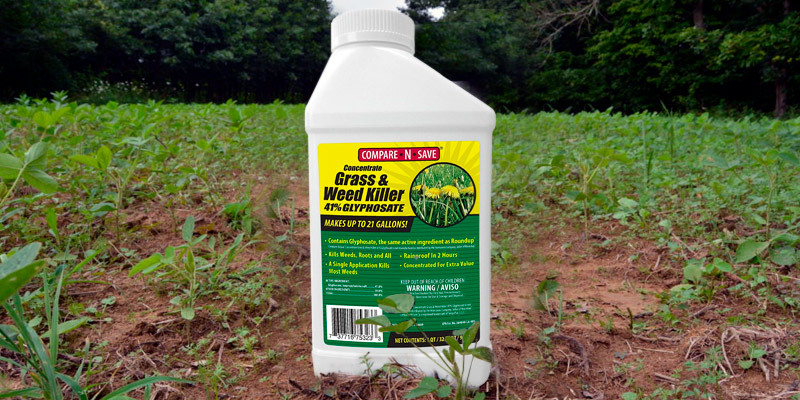 If you have a sizable farm and would like to remove a whole bunch of unwanted plants from your land, you simply cannot go wrong with the Compare-N-Save Concentrate Grass and Weed Killer. What makes this particular product stand out from the rest of similar options is its coverage area. You receive a whole gallon of liquid substance. 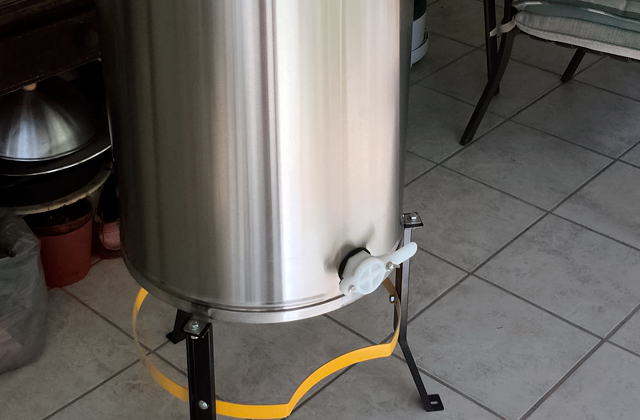 So all you need to do is mix it with water and you will have up to 85 gallons of spray solution at your disposal. Using the latter solution, you will be able to treat up to 25,000 square feet of land. As for the composition of this substance, it contains 41-percent glyphosate, which is a post-emergent herbicide. It will not prevent new or future growth. So, since it leaves no residual activity, you will be able to plant whatever fruits and vegetables you want up there once the weed killer has done its job. 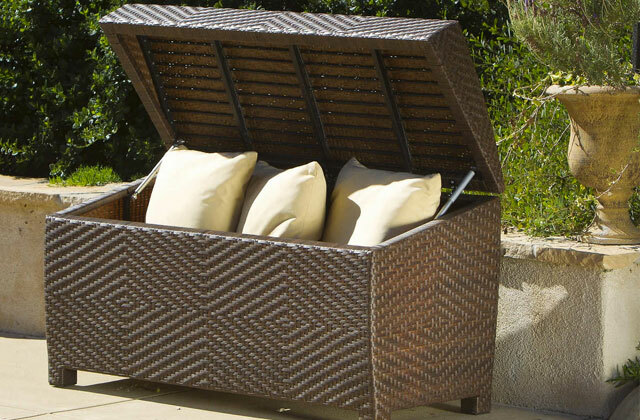 Speaking of which, the product will not take more than 2-4 days to produce a visible result, so you won't have to wait a long time before planting some of the more desired plants. Plus, it takes the substance about 2 hours to become rainproof, so you won't have to worry about a next day rain ruining your plans. 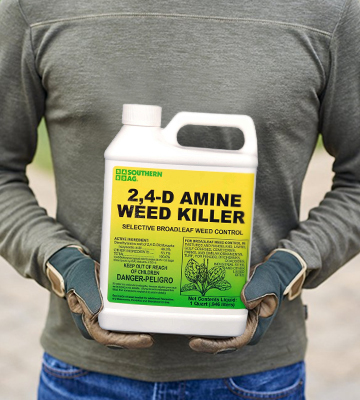 To reiterate our earlier point, If you happen to occupy a sizable chunk of land and would like to remove a whole bunch of unwanted plants from the said land, you simply cannot go wrong with the Compare-N-Save Concentrate Grass and Weed Killer. 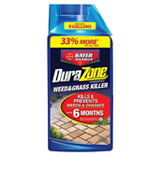 Whether you're landscaping your patio or you'd simply like to clean your yard as fast as possible without a myriad of annoying weeds popping out here and there, the weed and grass killer from Bayer Advanced DuraZone will prove to be right up your alley. What you'll get is a 32-ounce liquid chemical solution that incorporates .089% Indaziflam, .89% Diquat dibromide, and 20.46% Glyphosate Isopropylamine salt. Simply use it to refill any pump style tank sprayer and you should be good to go. The coverage area caps at 2,000 square feet, so you'll easily be able to keep your sidewalks and driveways clean. You can also apply it along foundations and fences as well as around mulched areas. It will take this weed control solution less than two days to produce visible results, which isn't too shabby all things considered. 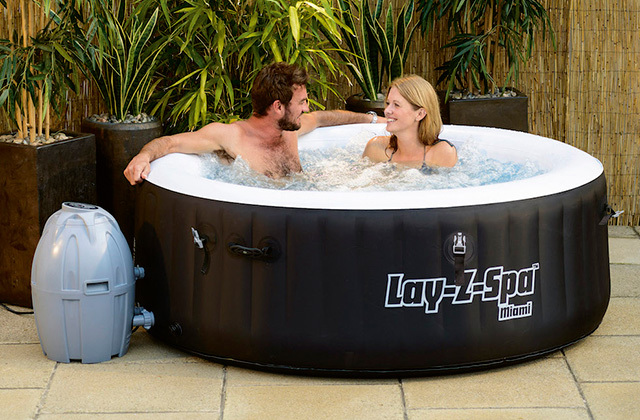 However, what makes this product quite special is that the substance becomes rainproof in half an hour, so you'll be able to treat your garden even on a rainy day. Finally, the weeds that it kills will not come back for up to 6 months, so you will be able to spend another half of a year not worrying about the cleanliness of your yard. And that's about all there is to it. 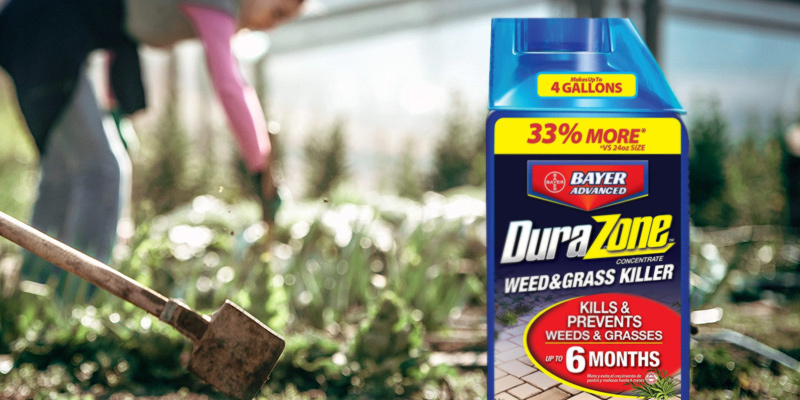 Simply put, the weed killer from Bayer Advanced DuraZone will be able to satisfy just about every homeowner who'd like to keep his/her yard clean but it will prove to be an especially great option for those individuals who live in a particularly rainy region. Southern Ag offers a form of weed control that is all about saving some money for the customer. 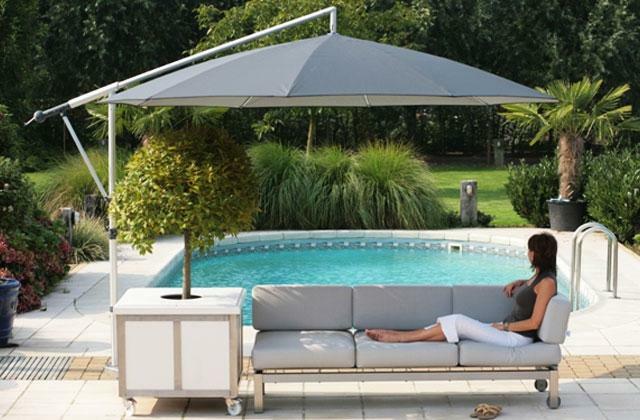 It may not be the most suitable option for people who live on a sizable piece of land but it is a pretty great offer for those individuals who would simply like to take care of their modest patio. With about a 1,000 square feet of coverage area, you'll be able to kill all of those unwanted weeds in your backyard to the very root. 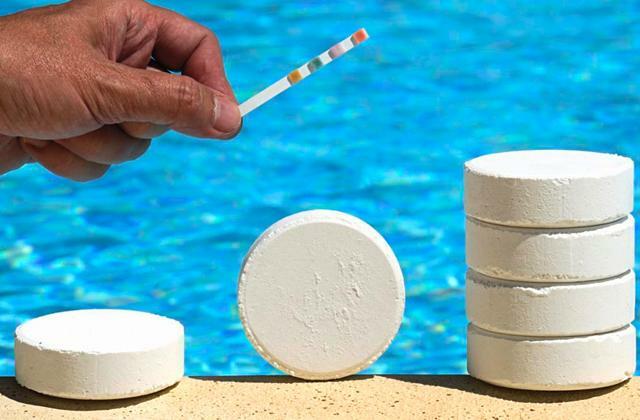 Unfortunately, we were unable to find out how much time it takes for the substance to become rainproof, so we would recommend applying it on a warm sunny day with no rainfall in the foreseeable future. 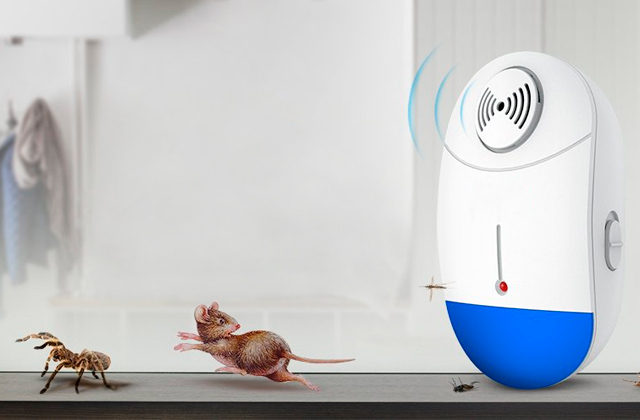 It is also not the fastest solution on the market and you'll be able to see the result of its work in no less than 2 weeks. 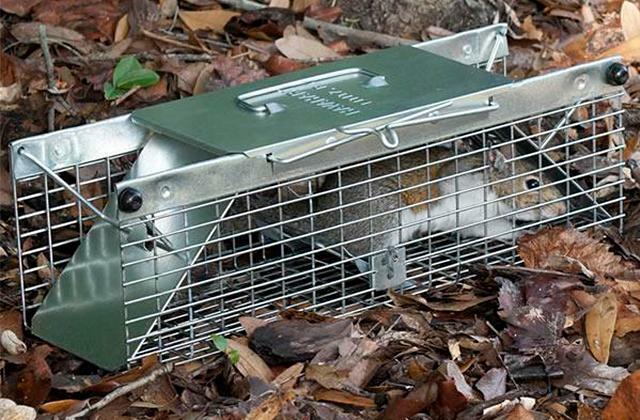 But, despite the limited coverage area, it is a fairly versatile option. For example, you could mix about three tablespoons of concentrate with a single gallon of water and use the solution for general weed control. And if you plan on dealing with perennials weeds or brushes, simply mix about 2.5 ounces 5 tablespoons with a gallon of water and you should be good to go. All in all, Southern Ag isn't the fastest option on the market but it is still a good and capable weed killer that is especially suitable for smaller backyards and gardens. Though the coverage area is limited, the number of weeds it can handle is not. 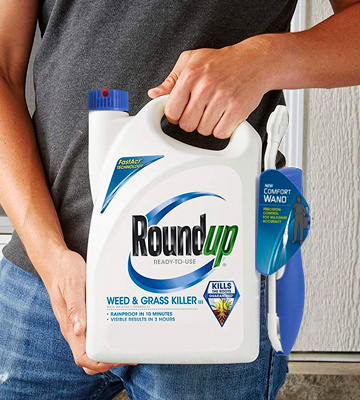 Surprisingly enough, a weed killer, also known as a herbicide, is the kind of product that does exactly what the name implies. 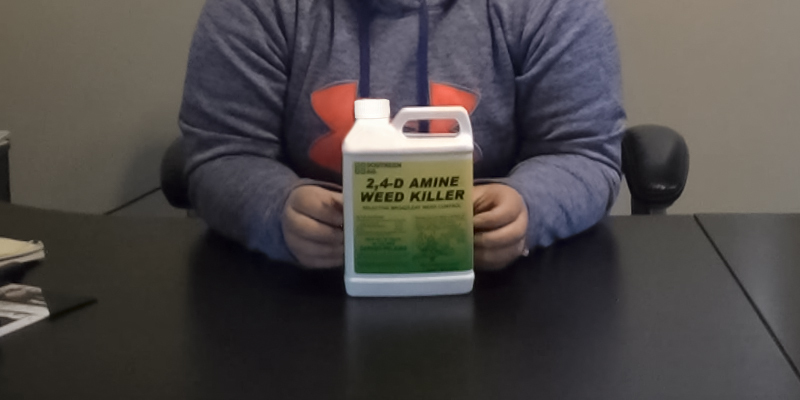 Simply put, it is a chemical substance that can and should be used to eliminate the kind of weeds that you don't want growing on your sidewalk and driveway as well as around fence lines, pavers, and other areas in your patio, garden, or farm. 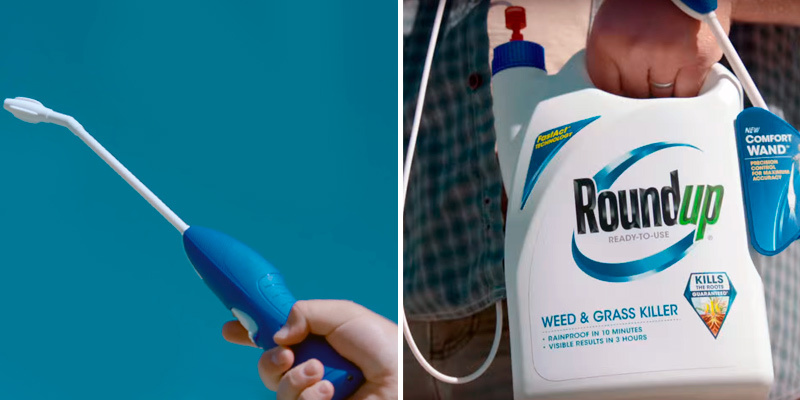 Though all weed killers have the same purpose, there's quite a bit of difference between different products. For instance, there's a number of different types of weed killers, but most people prefer to stick with the post-emergent types since they are far more convenient, allowing you to eliminate weeds after they have shown their unpleasant little heads. They also boast different coverage area, so make sure to keep the size of your land in mind when you go looking for a particular product. Some of them will simply eliminate weed, while others will also prevent it from growing for a period of time, so try to take that into consideration as well. 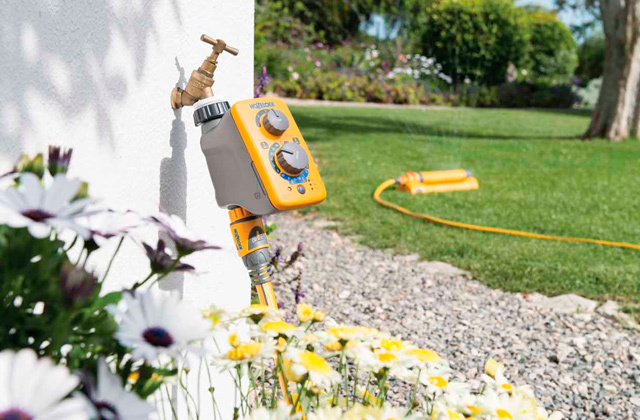 By the way, if you choose the ready-to-spray type of weed killer, you'll need a hose to make it work, so consider checking our garden hose review. You could also check out some grow lights if you'd like to grow a few plants during the winter.